Don’t miss out on any deals! 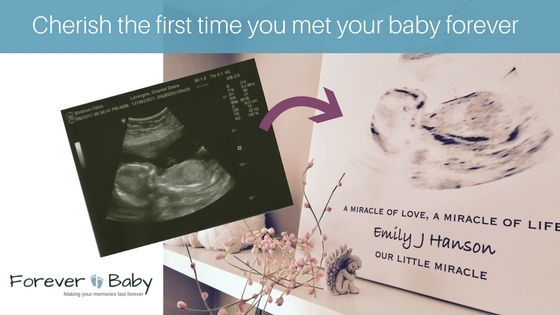 Sign up to BabySaver’s Hot Deals & Updates today! *CERTAIN CONTENT THAT APPEARS ON THIS SITE COMES FROM AMAZON SERVICES LLC. THIS CONTENT IS PROVIDED ‘AS IS’ AND IS SUBJECT TO CHANGE OR REMOVAL AT ANY TIME. 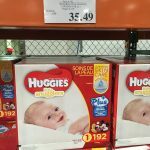 When we got the news that we were pregnant, this was one of the first things I researched – how to buy the cheapest diapers in Canada! So here goes. The best (and easiest) way to buy the cheapest diapers – Amazon Prime! Yes, online giant saves the day! Amazon Prime is a yearly paid membership with amazon.ca. As of July 21st 2017, the cost of this membership is $79 CAD. Plus, you get Amazon Family! Amazon Family provides Prime members exclusive offers, coupons and 20% off diaper subscriptions. Let me show you how you can save! But first, let me share how to calculate the REAL diaper costs! Compare your diapers on the UNIT price (per diaper). Why? Because EVERY package can vary – more so if you’re comparing from the big box stores! Take the price of the box (Costco Example below) $35.49 and Divide by the number of diapers in box ($35.49 / 192 = 18 cents per diaper). The cost per diaper for this box is 18 cents per diaper – this is the number you need to keep track of when comparing prices. In my price chart below, this is what you’ll find – cost per diaper. That’s all that matters and you can easily compare it to any other deals you might find out there! Here is an overview of the diaper selection at Amazon. 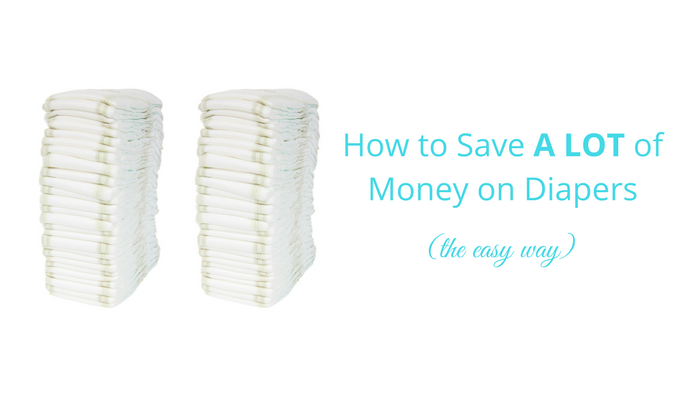 On average, you will save more than 3 to 4 cents a diaper! On some packages, that’s a saving of $10! *Please note that these all include the Amazon Family & Prime discounts which usually give you 20% off the listed prices. If there’s an additional eligible coupon, it will be mentioned beside the listing. To sign up for your FREE Amazon Prime Trial click here. *Product prices and availability are accurate as of the date/time indicated and are subject to change. Any price and availability information displayed on Amazon.ca at the time of purchase will apply to the purchase of this product. Once signed up, you automatically qualify for 15% off your diapers by creating your Amazon Family profile (FREE included with PRIME). View the selection of diapers here. You can receive an extra 5% off when you select “subscribe & save” when you checkout. You’ll be paying for multiple (2+) deliveries of diapers up-front. Amazon has two programs that can save you a total of 20% on the price of diapers – Subscribe & Save program (5%) and the Amazon Family program (15%). 5% discount with Subscribe & Save. The Subscribe & Save program will save you an extra 5%, and it’s completely free. You subscribe to shipments of diapers at intervals of your choosing. You receive free shipping and automatic shipments. Please note that it can be cancelled at any time. Amazon’s free 365-day returns remove any risks. 15% discount with the Amazon Family program. The Amazon Family program has a number of benefits on the entire Amazon site, such as free two-day shipping, additional coupons providing deeper discounts and many more. This program is FREE and included in your Amazon Prime membership. Can you see why Amazon Prime is the way to go? To receive the additional 5% on your diapers, you need to “Subscribe & Save” which basically means that you sign up for monthly (or whatever time you prefer) shipments of diapers. The best diapers deals I found was online. Stores like Shoppers Drug Mart & Walmart just can’t compete with that. Costco is close but still, you save more with Amazon. You can order in bulk online, save money AND have them shipped to your house. Perfecto! With the FREE Prime trial, there’s no reason not to try this! Sign up here today! I love Amazon Prime. It’s the only way we order diapers! There aren’t many discount options for moms in Canada buying diapers so Amazon Prime is the way to go!